Paul shares with the Church at Corinth about a time in his life and ministry where he felt completely overwhelmed by the events unfolding around him. 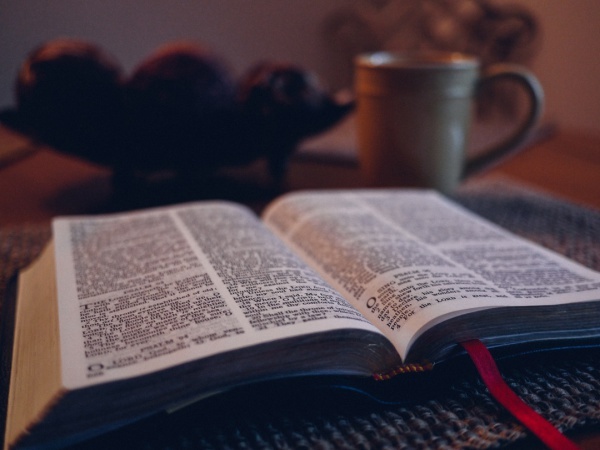 Although at a point of wanting to give up all hope, Paul comes to know God in a very real and very intimate way as the Father of compassion and the God of All Comfort. 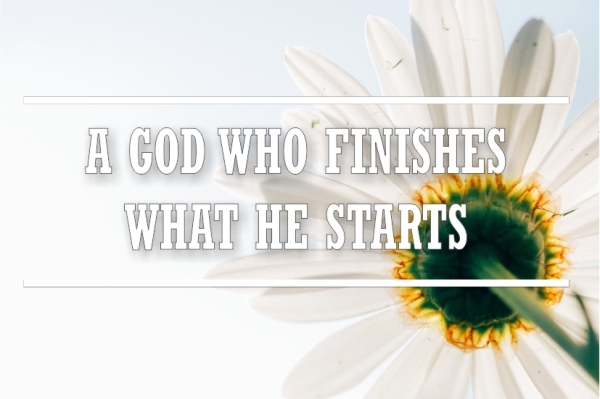 Now he writes to the Church at Corinth to encourage them and to remind them that God is who He says He is, that God does what He says He will do and that God finishes what He has started! 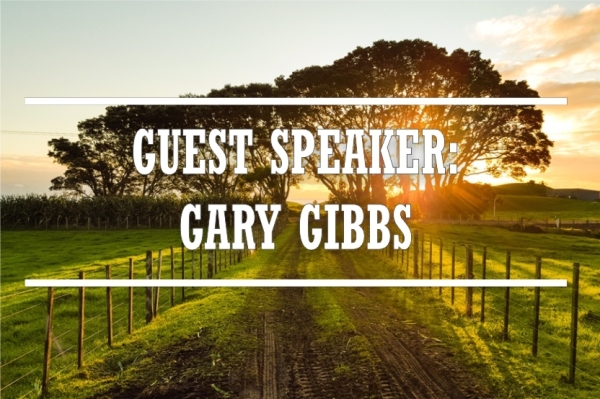 A message from guest speaker Gary Gibbs. Gary heads up Reach, the Church planting and evangelism arm of Elim UK. Gary a gifted speaker and has a passion to help people know and understand the good news of the Gospel and its life-changing truth. Our God is a generous God. He is generous in His love, generous in His grace and generous in His forgiveness. He calls for the same generosity to be on display in the hearts and lives of His people. 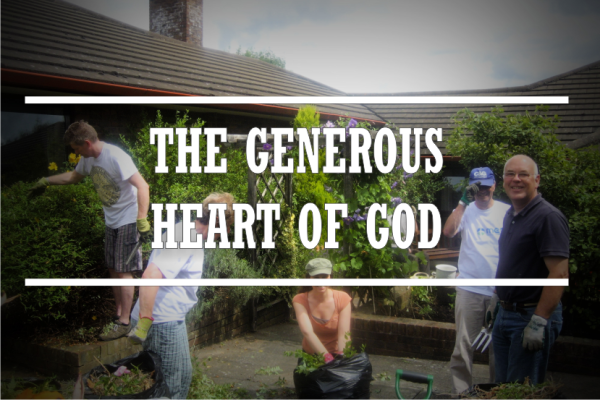 Journey through Luke 6:32-38 with us as we explore just what the generous heart of God looks like when at work in and through our lives. Our God is a sovereign God. 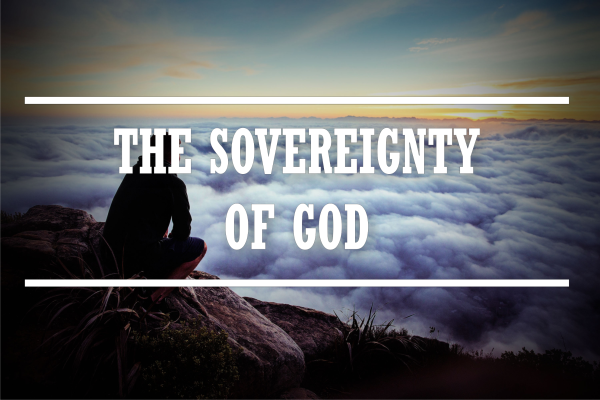 Mathew Clark explores the sovereignty of God in a very thought-provoking sermon. Our God is a God of hope. Encounters with Christ always have a life changing impact. Luke 24:13-32 is the account of the two disciples on the road to Emmaus. They begin their journey full of doubt but having met with Christ end it full of hope. There is hope of a glorious future for those who trust in Him.